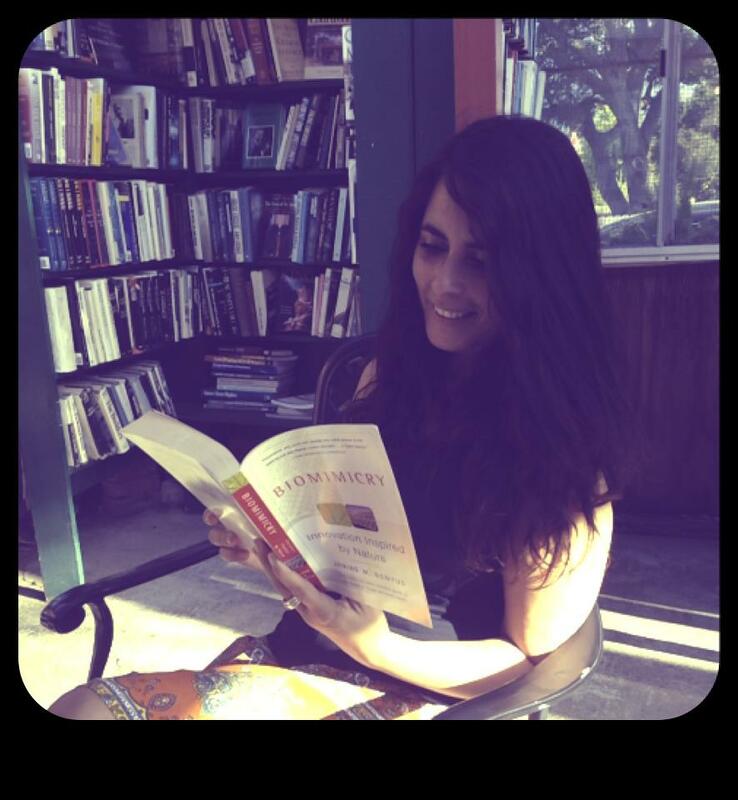 How To Keep Independent Bookstores Alive! I have a big passion for books so recently I wrote these 11 tips on how to keep independent bookstores alive. Have famous writers volunteer at your bookstore . Make it a marketing spectacle. You will reach all the lovers of this particular writer. Invite the press and make them excited too. Most journalists adore books. Create a one of a kind experience for your readers. Don’t focus all your energy on best-sellers. Most likely people will buy those books online. Have unique books and go for a nice niche. Support local writers since everything nowadays has a big emphasis on local. Have weekly book swamp events. Let people come in bring their books and swap their books out. Most likely while swapping they will buy another book or two. Paid membership. Have a low paid membership where members have access to all the events in your store. They get to be seated first at special events. They get something to eat and/or drink at the events while the non-membership paying crowd has to wait a bit longer. Layout. It has to be visually stunning. People are very nostalgic for the good old days. Think layout like “The Last Bookstore in LA” and “Bart’s Bookstore” in Ojai. Have a well-know writer as your investor. Again, for marketing purposes this will strike gold. Think 18th street coffeehouse in Santa Monica with Bob Dylan as an investor (rumored). Read and rent. People can read a whole book for a certain price tag without having to buy it. Most people who love books still love to hold them in their hands. You can charge a low price of let’s say $ 2.50. They are allowed to read for let’s say 4 hours maximum. Most will finish a book by then if they are fast readers. Have passionate employees. People who LOVE and think about books all the time. Let them write hand-written notes for certain books with a personal recommendation. Think Amoeba with their music store in Hollywood. Give a random book for free. You might get some from publishers for free if you approach them. Give a book free to every x person walking into the store. Let’s say every 100th person that comes in per day. This will create tremendous mouth to mouth advertising. The biggest and most effective tool in life is still giving to others. Food/Drinks. The right food is so extremely important. You can have a dish or appetizer that goes with the featured writer/book from a certain country. The cafe could serve appetizers from that specific country. People love international foods more and more. Great food and great books are a killer combo. Let’s inspire each other and make dreams a reality. Follow my Blog! Would love to share with you some of my thoughts. We can learn from each other. Please follow my blog now. Have a fantastic day! Would love to share with you some of my thoughts. We can learn from each other. Have a fantastic day! Invisible but not less profound. Enthusiasm is the art of life.